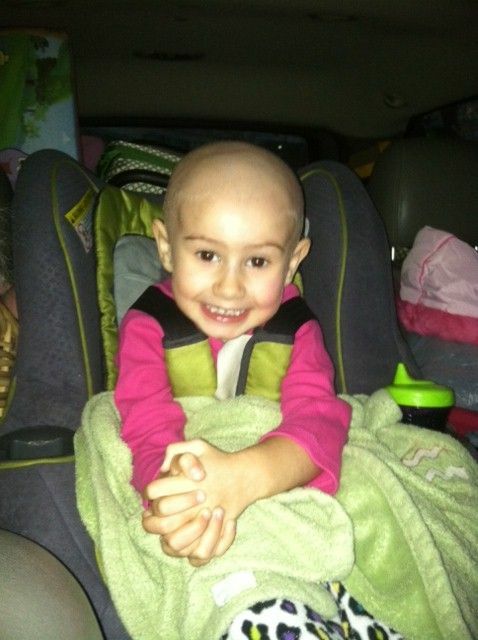 The Lewistown Pistol Club is proudly hosting the 2013 Think of the Children Match. This match is being held as a fund raiser for The Prayer Child Foundation. This is going to be an IDPA sanctioned match consisting of 10 stages held over the April 26-28 weekend. Friday will be staff only. Saturday will have a morning and an afternoon session, and Sunday will have a morning session. Each session will have space for 40 competitors. Registration will be handled through the North and East Pa IDPA scores website. Watch our club website for any updates. We'd like to thank our first match sponsor UniqueTek. Nice... might have to hit this one up. Is there any requirement to be there both days? Like an awards ceremony or something on Sunday? No requirement to be there both days, unless you want to staff the event. Awards will be given out on Sunday. If a competitor won an award and isn't there, our first option will be to give the award to someone who is there, knows the winner, and is willing and able to deliver it. If nobody is available, the award will be shipped to the winner. I hope you can make it, I recently had the chance to deliver a check from the Prayer Child Foundation to a central PA family, and just the look on their faces when they saw it showed how much a simple donation can mean to a family. I would staff the event... PM what you need and I'll see what I can do. 2 Hours 13 Minutes from my house to the club. That is a bit too far for me. Looks like a fun match though. waltw;78799 Wrote: 2 Hours 13 Minutes from my house to the club. That is a bit too far for me. Looks like a fun match though. We'd like to thank Singer Scents for their sponsorship of the match. 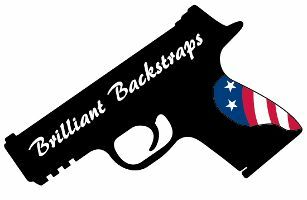 We'd like to thank Brilliant Backstraps for joining as a match sponsor. Also, we're currently up to 78 registered competitors, there's still room for you, though. 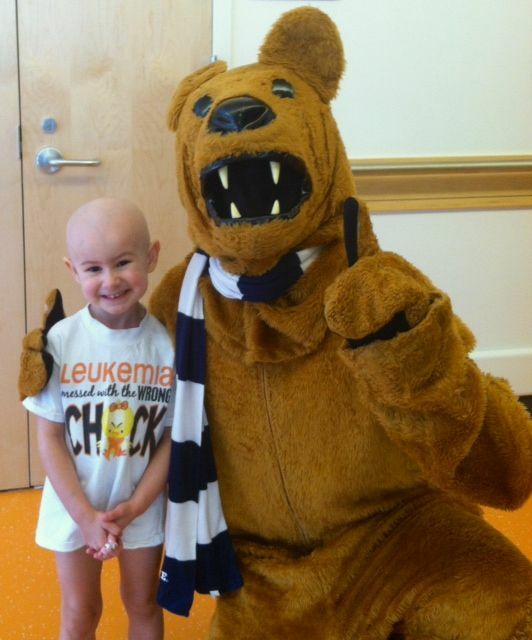 I wanted to share the story of a central PA family that was helped by The Prayer Child Foundation. with us and rubbed her legs. As the day went on she got progressively worse. nothing but a urine culture and told us it was a virus and sent us home. The orthopedic pediatric doctor did an exam and sent us for some more test. Jazz was on all different kind of medicines and getting blood draws. to the OR for another line. On January 16, 2013 we got to bring her home for the first time in a month. Jazz was low risk which means 3 more rounds of what we did the first cycle!! January 28, 2013. That same day we were admitted to start round 2.
think this journey would be much harder. We'd like to thank Shooting Sports Academy for sponsoring the match.